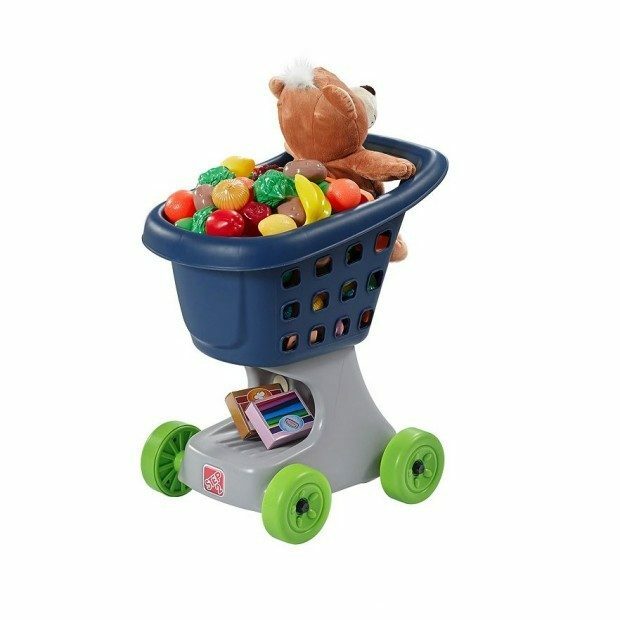 Hurry on over to Kohl’s.com where this highly rated Step2 Little Helper’s Shopping Cart, Blue is on sale for just $19.99 (reg. $39.99). Shipping is free on orders of $50 or opt for FREE store pickup.